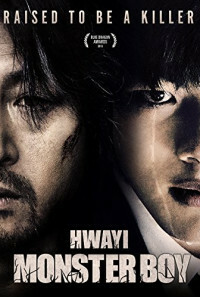 Hwayi is a boy living in a farm village, who was raised by 5 fathers who was famous criminals. 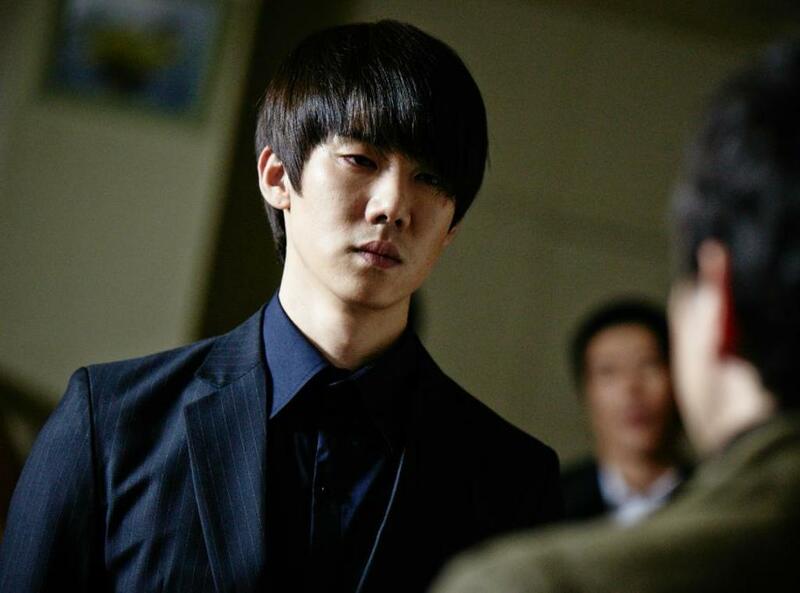 One day, the group is commissioned to kill a man named Lim and his wife. While the rest of the group feel something odd about this particular contact, Suk-tae is adamant to carry out this job with Hwayi in tow. During the job Hwayi discovers a photograph of a child in Lim's house. 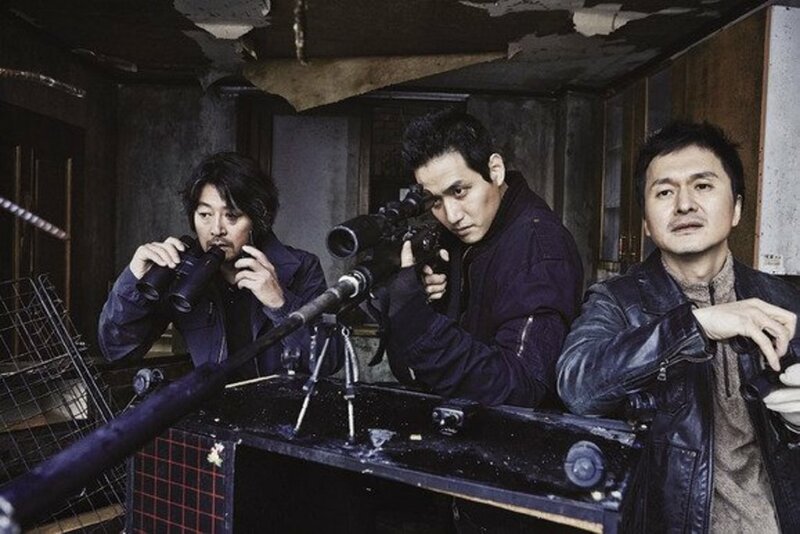 Eventually, Suk-tae hands his gun to Hwayi and he is forced to pull the trigger. He becomes ill after committing his first kill, and realizes that the boy in the photograph looks uncannily familiar. Regions are unavailable for this movie. 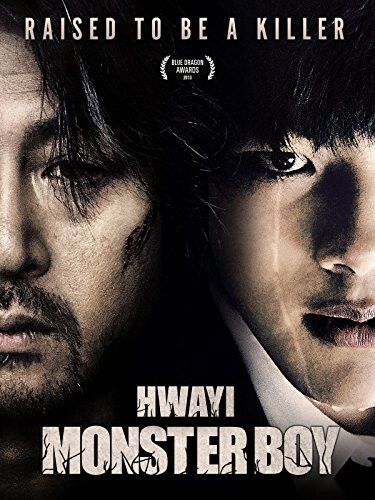 Click the "Watch on Netflix" button to find out if Hwayi: A Monster Boy is playing in your country.